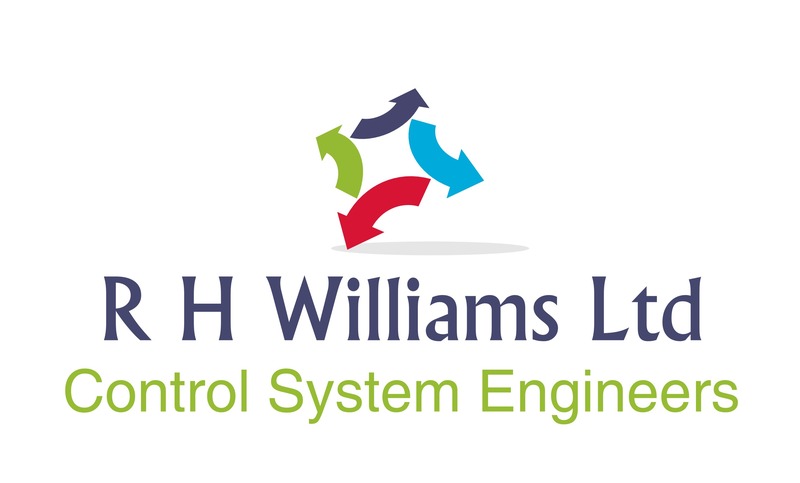 We can re-use your existing sensors, wiring and the majority of your existing control panel. Where needed we can fit a replacement door(s) pre-wired at the factory for a drop-in replacement, minimising disruption to the end-user. 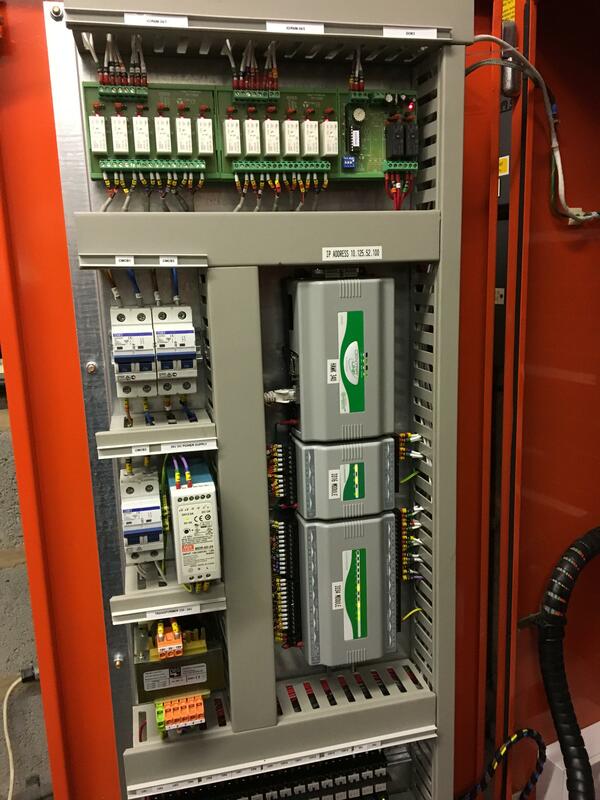 We can even match the existing panel enclosure colour if requested.